We find the right people to power your drone business or project. Business success depends on the people behind it. If you don’t have the right people in place, you can be sure others will surpass you. But what if qualified people are scarce? Where do you go looking for new personnel? 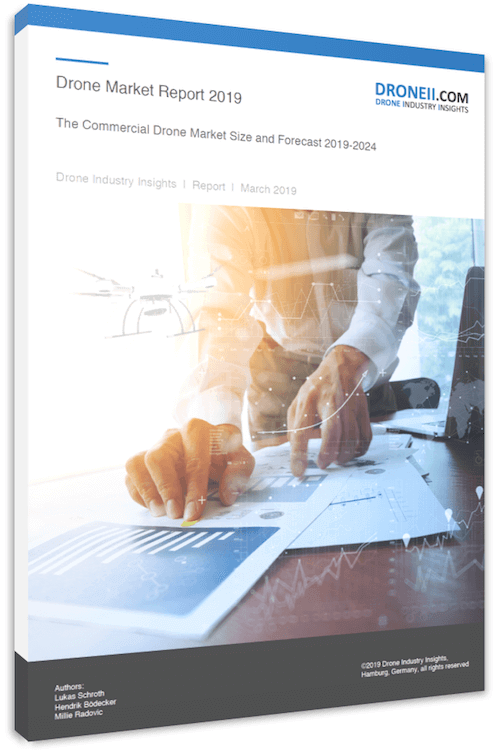 As drone market intelligence specialists, we leverage our extensive drone expert network to find the right contract or permanent recruitment solution to implement your drone strategy. Simply fill in the form below or contact us on +49 40 6483 0858 and we will get back to you immediately. Specifying your needs can be a challenge. We have the expertise to help you define the skill-sets you require for the tasks ahead. Our extensive network connects the drone industry and we maintain close relationships with sought after drone experts around the world. The service we offer is 100% performance-based. You only pay on successful recruitment of the candidate of your choice. Let us deliver you the people that will add value to your business. Simply give us some bullet points on your project and/or job specifications or give us a call on +49 40 6483 0858 and we will get back to you immediately.